1. Benjamin Breckinridge Warfield (1851-1921) is best known as the theologian of the doctrine of inspiration. This does not mean that he “invented” the doctrine or even that he was the first to expound it. In fact he enjoyed pointing out that his doctrine of inspiration was the one that is held in common by the entire church throughout its history. But he is the leading exponent of the doctrine. He more than anyone else gave the doctrine of inspiration its deepest analysis and most extensive exposition and defense. He would summarize the doctrine of inspiration very simply as the teaching that Scripture is “God’s word written,” that “what Scripture says, God says.” Warfield was committed to the doctrine of inerrancy—the “trustworthiness” of Scripture was his preferred term—but not as merely a separate doctrine but as a necessary “implicate” of the very idea of inspiration. He insisted that if Scripture is “God’s word written,” inerrancy is a given. 2. Inspiration was not B. B. Warfield’s central and most basic area of concern and interest. It very much was an area of interest and concern, as is evident from what we have just said. But of still more central and basic concern was his commitment to the gospel of Christ. He loved to portray Christianity as “the redemptive religion.” Indeed, he insisted that Christianity means redemption and that redemption is its very reason for being. Christ, the Lord of Glory and redeemer from heaven, is the central message of the Bible and the message that makes the doctrine of inspiration so very important. 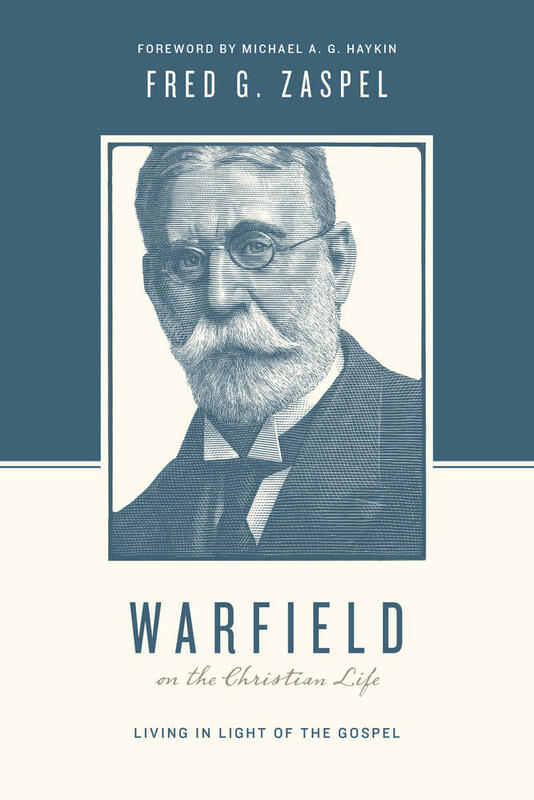 Long before Don Carson and Tim Keller made it cool, Warfield was self-consciously “gospel-centered” and gospel-driven in the very best sense of the terms. 3. B. 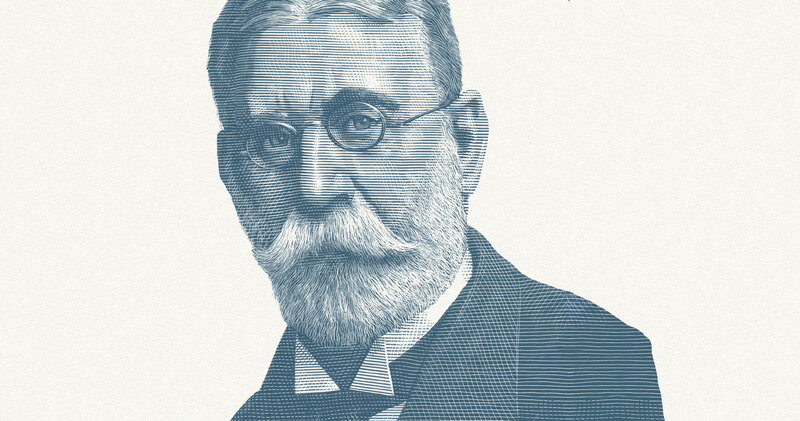 B. Warfield was a distinctly Reformed theologian. 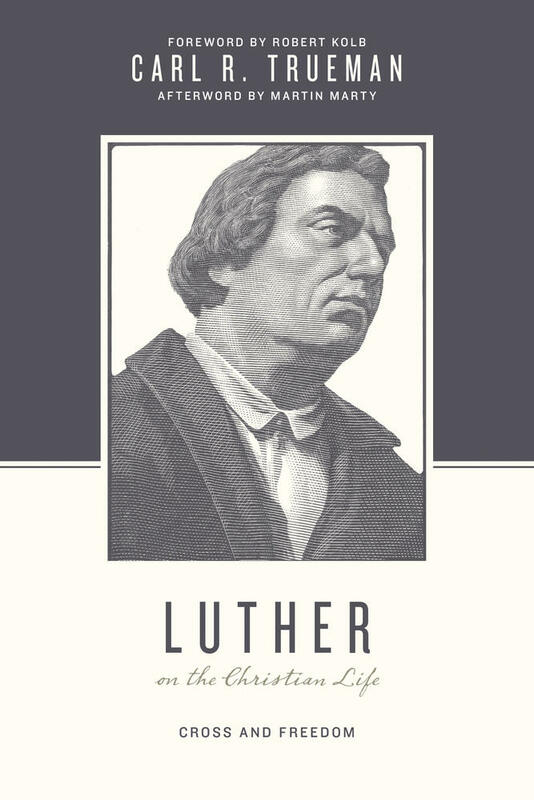 He was deeply committed to the historic faith of the Christian church and specifically so in its Protestant and still more specifically, its Reformed expression. 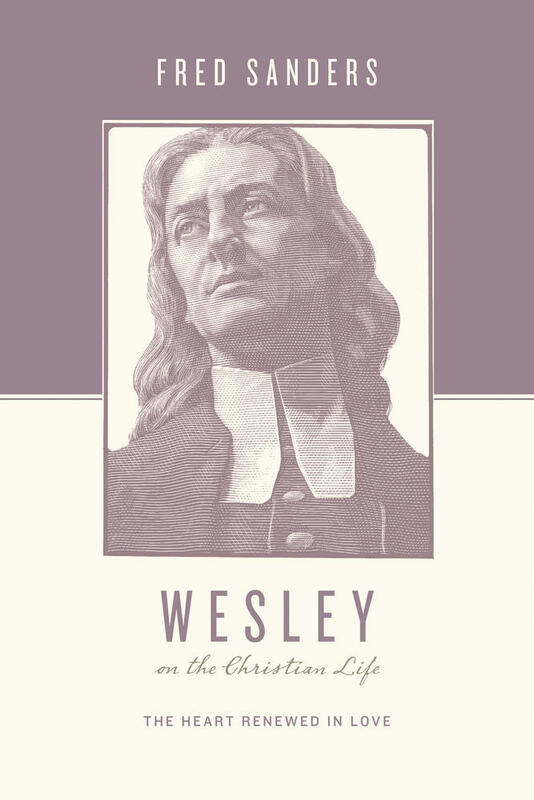 He treasured the Westminster Confession of Faith as “the ripened fruit of Reformed confession making,” and he exulted in the doctrines of God’s sovereignty and saving grace. He understood Calvinism as the purest expression of religion generally, understood as man’s sense of dependence upon God, and as the only theological system consistent with biblical theism. He gloried in “Christian Supernaturalism” as not just an abstract theological commitment but the living experience of every believer rescued by the powerful, “irresistible” workings of divine grace. 4. B. B. Warfield was one of the greatest theologians America has ever produced. We don’t need to argue whether he was America’s greatest theologian ever—opinions here vary. God has given America some theological giants both before and after Warfield. But he is certainly in the contending, and all sides acknowledge him as the towering theological figure at the turn of the twentieth century. It is aptly said that his grasp was as great in breadth as it was in depth. He was thoroughly versed in every department of biblical and theological studies, from the tools of the modern criticism to historical theology to New Testament or Old Testament studies to his own department of systematic theology, and he consequently owned virtually every discussion and debate he entered. His vast learning and penetrating insight were acknowledged even in his own day. There is enough evidence to say that theologians of his day published with a keen awareness that Warfield was keeping watch! Warfield taught in the department of systematic theology, but in those days the position was called Professor of Didactic and Polemic Theology. Warfield took it all very seriously, but the “polemic” part of his title became closely associated with his name because of his relentless assault on theological liberalism. His massive learning and his heart that was so deeply committed to the gospel made him eager not just to defend Christianity but to answer and challenge all opposition to it. Assaults against the inspiration of Scripture, creation, the incarnation and two natures of Christ, and all things supernatural in Christian theology were mounting from every quarter with increasing vigor. This was the heyday of theological liberalism, and it was Warfield who above all others not only stood against it but answered it, and who turned the tables of evidence against it. Confident always that divinely revealed truth could never be anything but true, he relished every opportunity to demonstrate that it was so. 6. B. B. Warfield was not a cold, “ivory tower” kind of theologian. 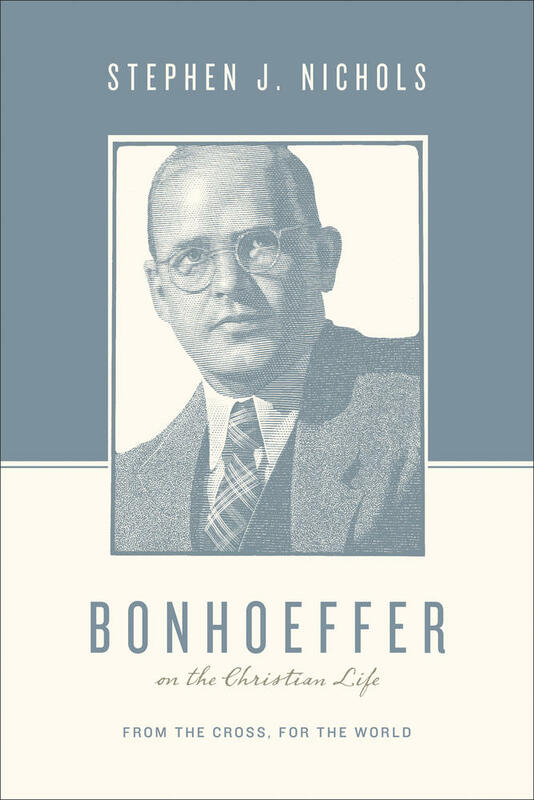 His deeply thought-out and carefully articulated theology was very tightly connected to Christian life and devotion. His concern for the doctrine of inspiration, for example, was not an isolated one. It was tied immediately to his concern for the advance of divinely revealed truth and to Christian confidence in both faith and life. His concern to counter unbelief regarding the person of Christ was likewise a concern for gospel truth that sinners desperately need. His opposition to theological liberalism was born in a heart beating hot for Christ as presented in the gospel. And everywhere his writings reflect a passionate heart of humble adoring trust. In this sense Warfield was a model theologian. He was faithfully and diligently exegetical in his theology, widely and deeply informed, and always driven by a heart of worship. He was very much “a theologian of the head and of the heart,” and his sermons all reflect a heart of tender devotion. Read him, and you’ll find him absolutely contagious on this score. This volume accessibly outlines B. B. Warfield’s teaching on a variety of topics concerning the Christian life, including prayer, Bible reading, and work. 7. B. B. Warfield was not a theistic evolutionist. You may have heard that he was, but this common assumption cannot be sustained. He did indeed express openness to the possibility of evolutionary theories, and he believed that if (and this if was always prominent) evolution were to be proven, the Bible could accommodate it. But he never did allow that any evolutionary theory had, in fact, been proven, and he regularly mocked its lack of evidence. Moreover, he often expressed his commitment to related biblical teachings that are incompatible with any known evolutionary theory. And in fact only a few years before he died he wrote that he had abandoned believe in evolution by the time he was thirty years old. Some have argued that Warfield’s theoretical openness to evolution, often expressed, only aided the advancing acceptance of evolution among professing Christians. I rather think, instead, that his influence helped to hold it back, at least in his own denomination. But in either case, in the years following his death the evolutionary viewpoint did eventually win out in the Presbyterian Church. 8. B. 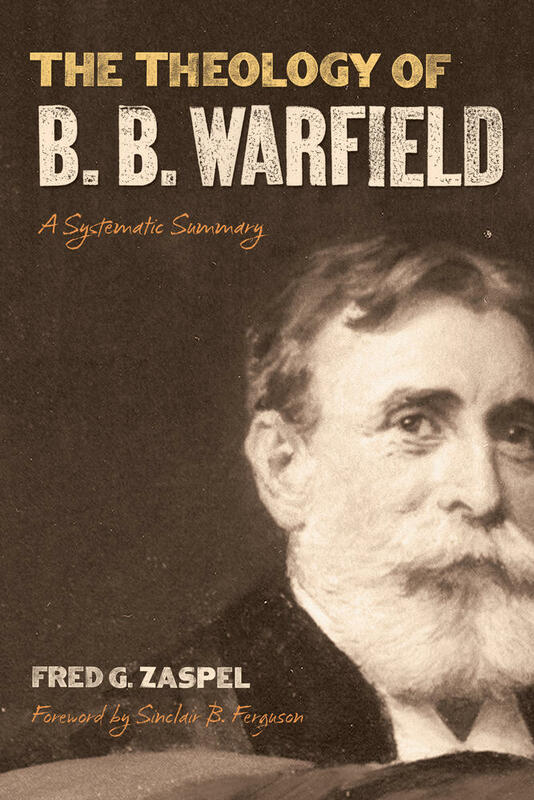 B. Warfield’s understanding of the cessation of the miraculous gifts won wide influence for the next century. In his book, Counterfeit Miracles, he argued that the miraculous gifts of the Spirit were given as signs of apostleship and limited to that foundational time period and then ceased. This was the accepted Reformed understanding. Many Reformed types today are stepping away from that position, but Warfield’s influence in this discussion has been obvious and widely acknowledged, and in discussion his arguments still command a hearing. 9. B. B. Warfield’s wife, Annie (1852-1915), was not an invalid throughout their married life. The legends on this score are rooted in a modicum of truth but largely overstated. Annie did suffer from ill-health from early in their marriage, her condition worsened over the years, and toward the end she was largely home bound and eventually bedridden. But her correspondence reveals that she was active for years, entertaining guests in the home, playing the piano for them, riding daily in Princeton in her carriage (I have one of her calling cards that she would leave at places where she visited), serving as hostess at a high-profile civic event, and so on. But her health was evidently in constant decline—one obituary mentions that it was so for her last twenty years. The Warfields never had children; we learn from the correspondence that this was a disappointment to them, but there is no evidence that it was due to her illness. Warfield was by no means alone in his energetic defense of the faith: there was Spurgeon and Orr and Bonar and others. But no one was so fully equipped to answer the onslaught of unbelief of the day and to expound biblical truth than was Warfield, and no one took up that cause with more energy. We do not doubt in the least that “the faith once for all delivered to the saints” would have continued to make its advance without him, but it was Warfield that God raised up for that important moment. God seems always to do that. Fred G. Zaspel (PhD, Free University of Amsterdam) serves as the pastor at Reformed Baptist Church in Franconia, Pennsylvania, an adjunct professor of systematic theology at the Southern Baptist Theological Seminary, and the executive director of Books At a Glance. He is the coauthor of New Covenant Theology and has published numerous booklets, articles, and book reviews.